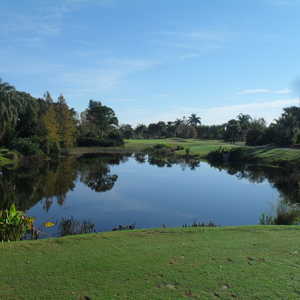 The 18-hole Floridian in Palm City, FL is a private golf course that opened in 1996. 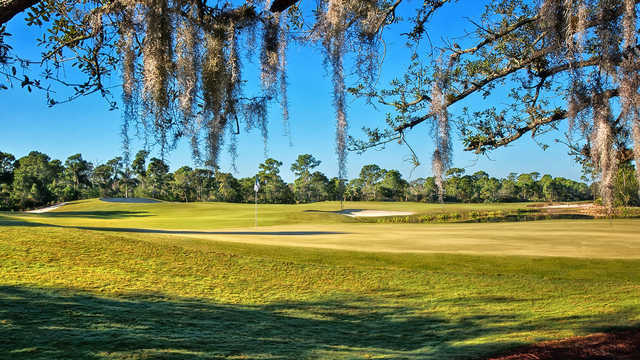 Designed by Gary Player, Floridian measures 7114 yards from the longest tees and has a slope rating of 140 and a 74.5 USGA rating. The course features 4 sets of tees for different skill levels. 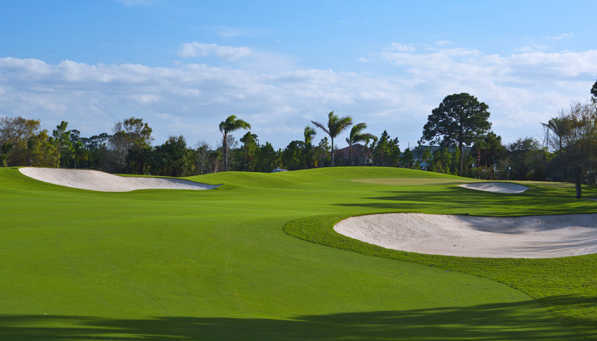 Greens are MiniVerde and fairways are TifGrand grass. 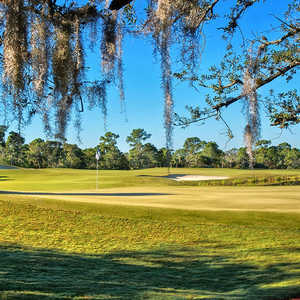 I have been fortunate enough to have played The Floridian a few times in the past few years to know what a special place it is. The moment you drive through the gate and take that drive to the clubhouse, you know your at a first class club. The staff couldn't be any more professional then they already are. 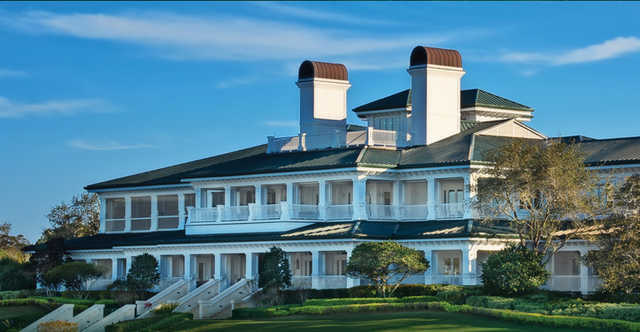 The clubhouse is everything a clubhouse should be. The golf course is all any player could ask for...not a blade of grass out of place, manicured to the point of Augusta Nat'l standards! 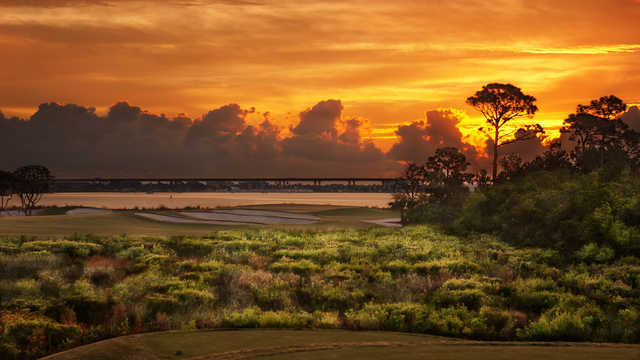 Hole 17 bringing you into the St. Lucie River and then playing the 18th with the river all the way down the left side of the hole. As enjoyable as any golf experience one could ask for. Can't thank my member friend enough. It was a terrible experience, not to mention the fact that my instructor made fun of my name. I have rounded out at courses in Kansas much better than this. 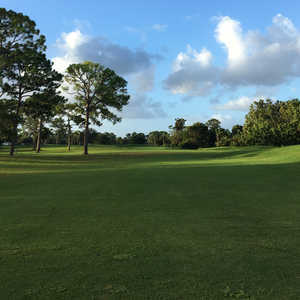 I neglected to apply the star rating, as I don't normally take the time, or feel strongly enough about an experience to write a review, this was not the case with my visit to the Floridian golf club! Thanks again, 5 star experience!